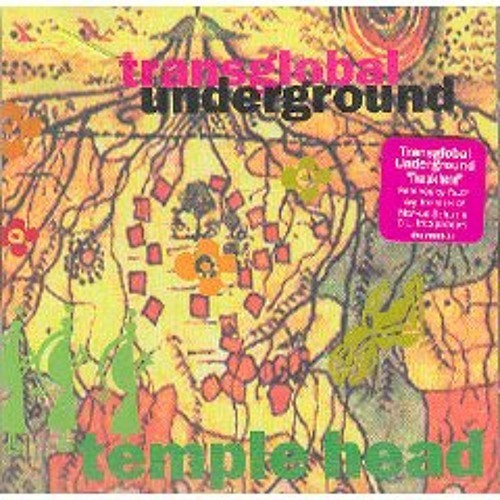 Transglobal Underground’s ‘Templehead’ from years gone by was an instant hit with me because of it’s outernational sound and allowed me to realise there are all sorts of possibilities in dance music & fusion. I hope you enjoy my remix of the seminal tune !!!! love the orriginal ......adore this version!!!!!!!!!!!!!!!!!!!!!! Transglobal Underground is smooth! Heard a lot of their stuff! Love all of it! Couldn't agree more the album "Dreams of 100 Nations" had a big impact on me. Most of the other fusions I'd heard before were from psychedelic/prog rock acts. Hip-Hop, House, Dub great stuff and the stage shows with masks and Natacha Atlas bellydancing was the icing on the cake.